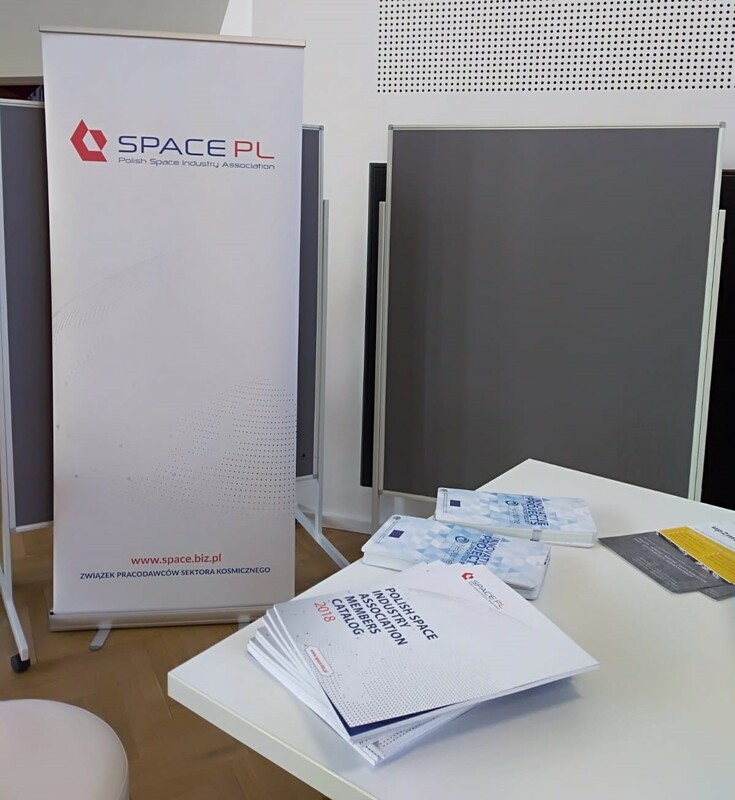 Representatives of the Polish Space Industry Association (SPACE PL) are currently (from 14 to 15 November) in Berlin on the Horizon 2020 International Space Information Day and Brokerage Event. 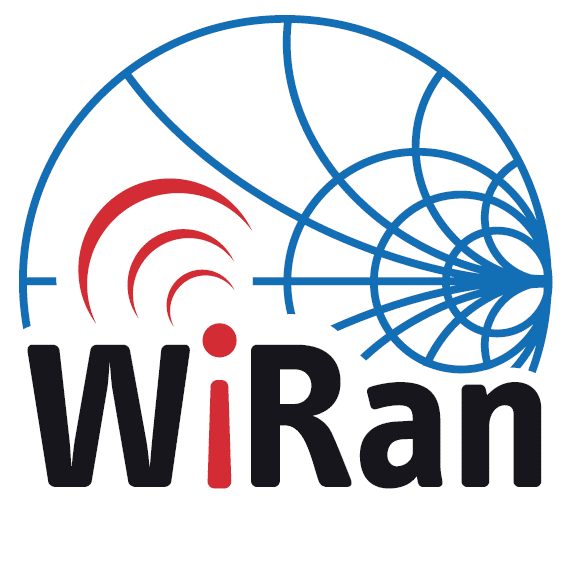 It is organized by the German National Contact Point Space, H2020 Space NCP Network – COSMOS2020 with the support of the European Commission. 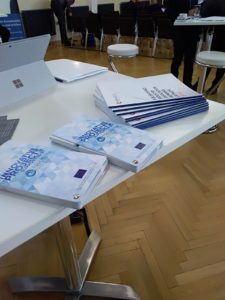 During the information day, the precise assumptions of the next Space competitions in 2019-2020 in Horizon 2020 by European Commission (EC) experts, Research Executive Agency (REA), the European Agency for Global Navigation Satellite Systems (GSA) and the Executive Agency for Small and Medium-sized Enterprises (EASME) are presented. SPACE PL conducts activities promoting the Polish space sector in Berlin by presenting on its stand a catalog of entities associated in its structures and talks with potential stakeholders. Interested persons can also get acquainted with the catalog of innovative ideas that have been supported by the NEPTUNE Blue Growth Accelerator project funded by the European Union from the Horizon2020 program. Together with the Polish Space Industry Association at the event there are: ITTI Ltd., Spacive Ltd., Institute of Aviation, Industrial RI for Automation and Measurement PIAP, PIAP Space Ltd., GMV Innovating Solutions Ltd., SENER Ltd., IRES Technologies Ltd., Space Research Centre PAS, N7 Space Ltd. and the Institute of Geodesy and Cartography. 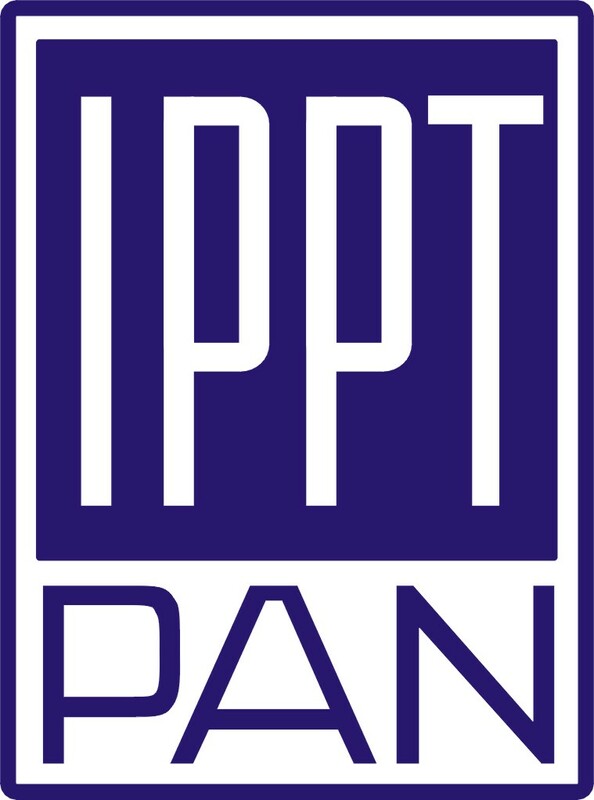 At the same time, we would like to thank the National Contact Point for EU Research Projects for excellent coordination on the event and assistance offered to Polish entities. Moreover, we would like to remind you that on November 20th in Warsaw there will be an Information Day in the area of Space in the Horizon 2020 program, which the Polish Space Industry Association became a patron. More information on this subject and registration – here.